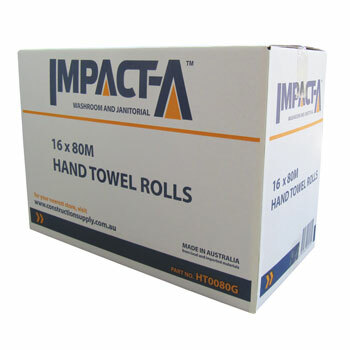 IMPACT-A 80m Hand Towell Rolls. Australian Made and premium quality for all types of washrooms. Great absorbency and high strength. To buy IMPACT-A Hand Towel Rolls, please use the Store Locator below.